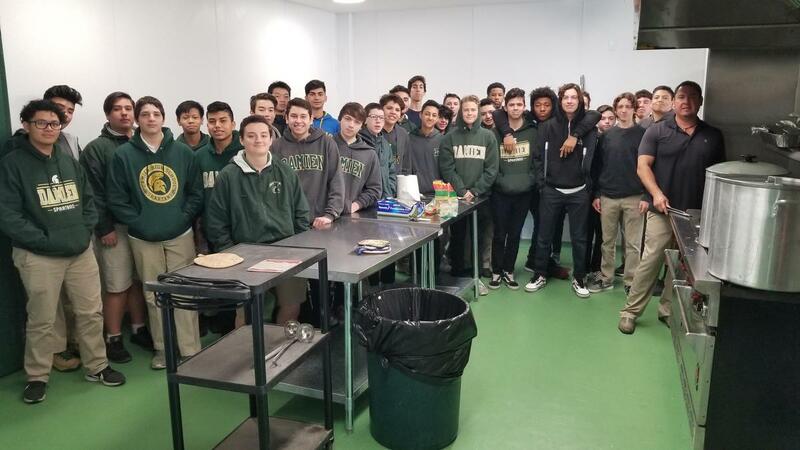 Damien High School is a proud supporter of Catholic Schools Week, January 27-February 2, 2019. Catholic Schools Week (CSW) is an annual celebration of Catholic education in the United States. 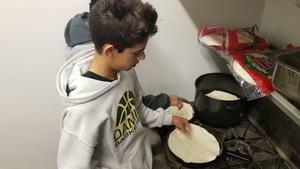 Schools typically observe the week with Masses, open houses and other activities for students, families, parishioners and community members. Through these events, schools focus on the value Catholic education provides to young people and its contributions to Church, local communities and the nation. This year’s overall theme for CSW is: Learn. Serve. Lead. Succeed. 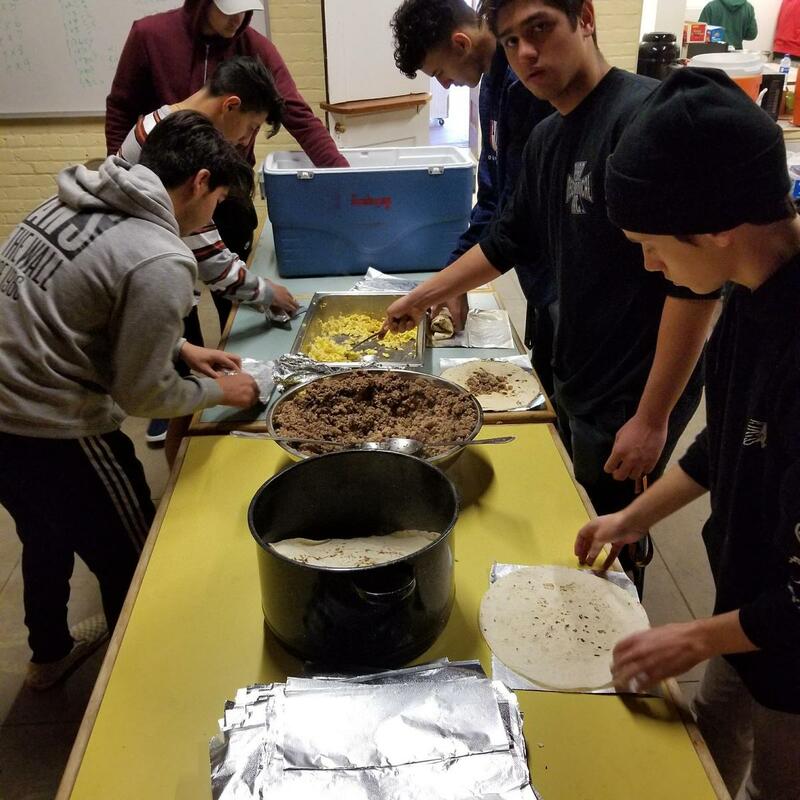 Each day of the week has a theme: Sunday – Celebrating Your Parish; Monday – Celebrating Your Community; Tuesday – Celebrating Your Students; Wednesday – Celebrating Your Nation; Thursday – Celebrating Vocations; Friday – Celebrating Faculty, Staff and Volunteers; and Saturday – Celebrating Families. 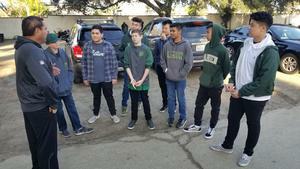 Throughout the year, Damien Spartans are in the community. 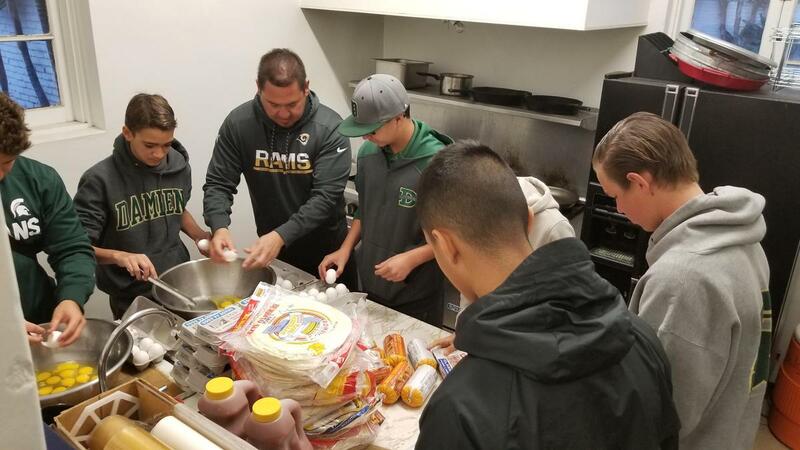 Every week, Spartans prepare and serve 200 breakfast burritos at the Hope for Home Shelter in Pomona. 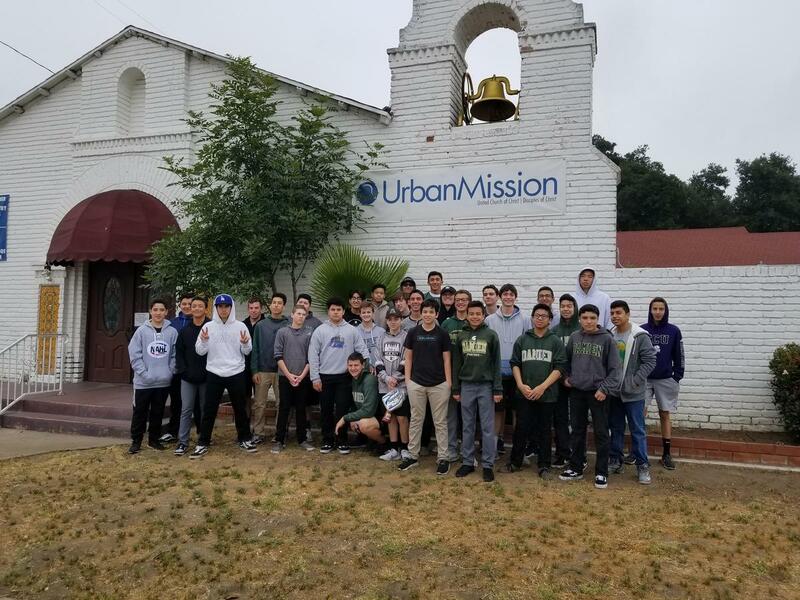 The Damien program originated in 2017 when the freshmen class worked with the Urban Mission project to help those in need suffering from poverty, hunger and homelessness. Two current Damien employees and alums help support the Spartans in this mission: Mr. Richard Vasquez (’87) and Mr. Stephen Patten (’81). 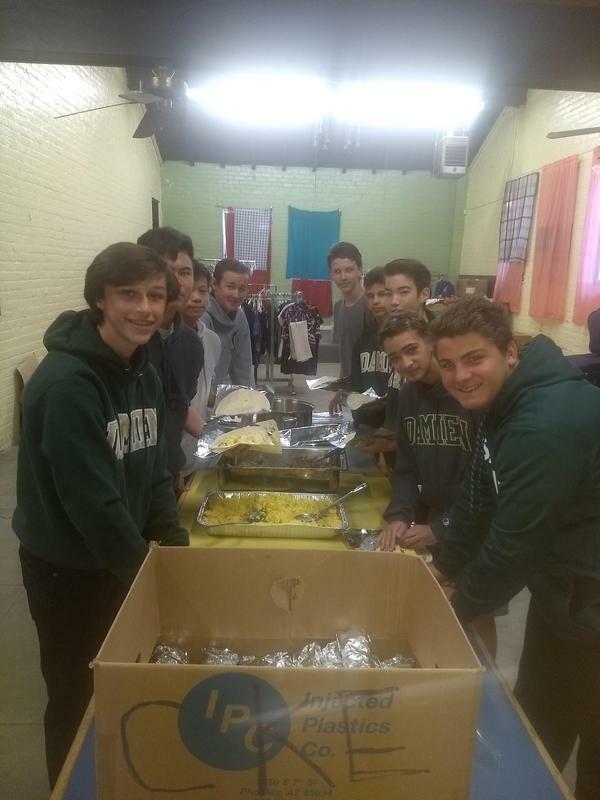 The Spartans that participate consistently share that it is a meaningful way to serve the community. As every past and present Spartan will tell you, we are proud of our history of Christian service. 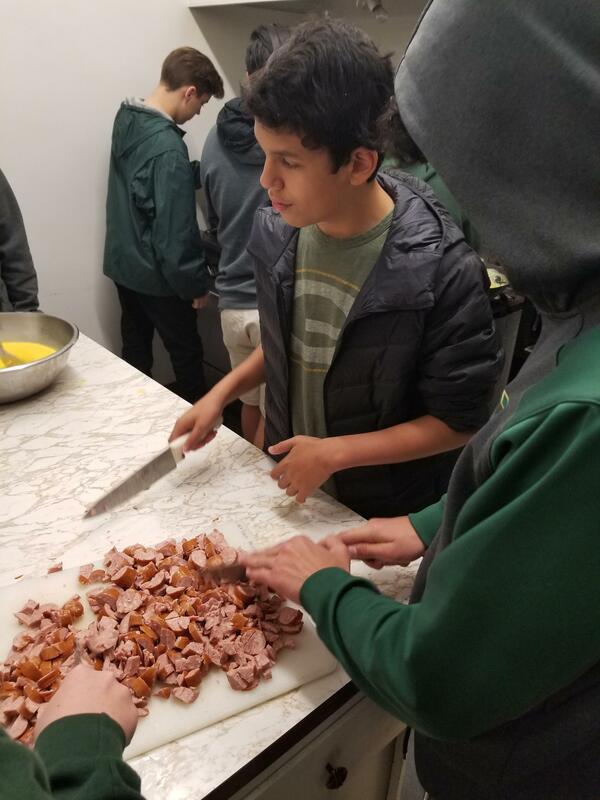 Spartans are empowered to take responsibility and be servant-leaders, they will learn how to nurture relationships, encourage hope, transform lives, and help build a better community. “Damien provides the foundation from which will emerge the truly confident and integrated Christian who will actively and courageously participate in the life of the world”- Rev. Peadar Cronin, SS.CC. 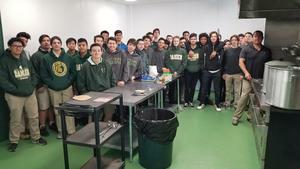 As one of the nation’s top Catholic schools, Damien High School is a proud participant of CSW. 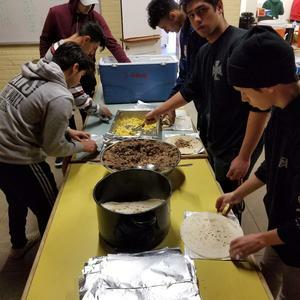 We know parents have many choices today when selecting a high school for their child. 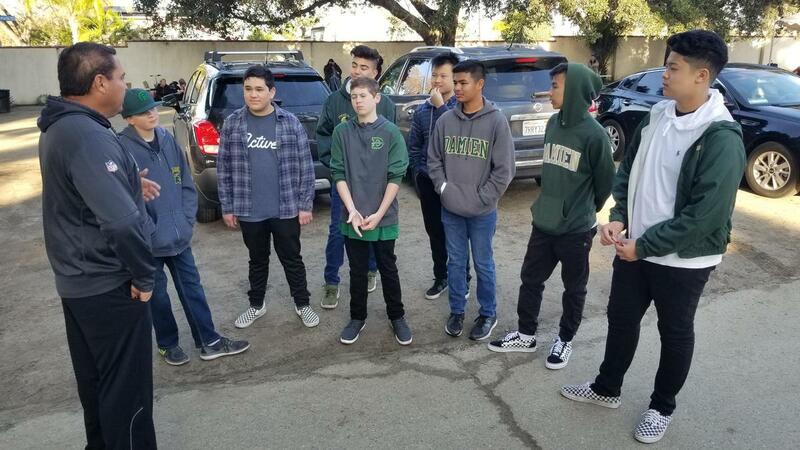 It is Damien’s hope to provide an outstanding educational journey; an in-depth academic experience; an expansive personal development program that provides all graduates the life skills to succeed in college, career and a multi-cultural world.